After Thomas Massie testified in the case brought against him for the murder of Joseph Kahahawai, the prosecutor, John C. Kelley, said Massie had "lied like a gentleman." A son of Winchester, Kentucky, Massie was indeed raised a Southern gentleman. Educated in military academies since he was a teenager, Lieutenant Thomas Hedges Massie was also an officer. 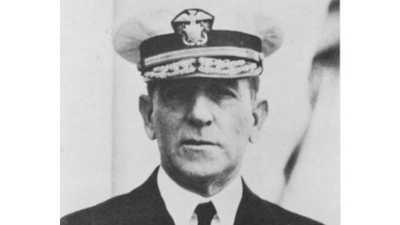 Thomas Massie graduated from the United States Naval Academy in Annapolis in 1927. That fall, Tommy married Thalia Fortescue, the daughter of a decorated military hero, Major Granville Fortescue. Her family's social status in Washington was surely a boon to his military career. 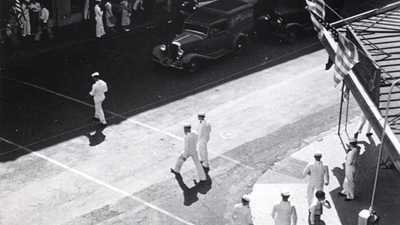 Advancement in Navy at the time depended heavily on both performance at sea and maneuvering in Navy social circles. Tommy had not been a shining academic star at Annapolis. He had relied heavily on his athletic abilities to stand out. As a commissioned officer, Tommy knew he had to make up for his weak academic record with sterling social skills. A beautiful young wife to attend social engagements and entertain guests would certainly be an asset. But Tommy quickly learned that Thalia was anything but the model Navy wife. Just after his Thanksgiving Day wedding in the Bethlehem Chapel of Washington's National Cathedral, Tommy received his first assignment. 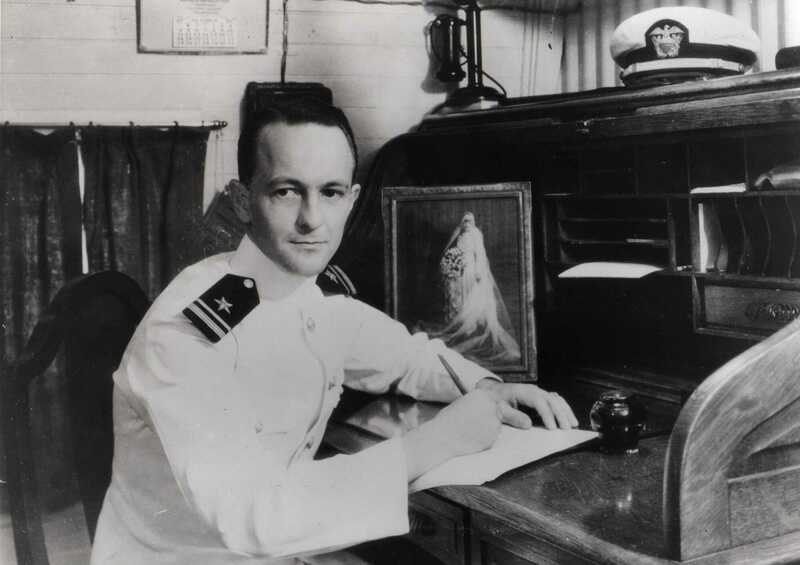 He was to serve as an ensign aboard the aircraft carrier Lexington, a job that placed his bride back in her parents' care. On June 2, 1930, Tommy was promoted to junior lieutenant, and by the end of that month, he and his wife were in Hawai'i, where Tommy reported for duty on Submarine 43, stationed in Pearl Harbor. He and Thalia rented a cottage on Kahawai Street in the lush Manoa Valley, where many of his Naval colleagues and their wives lived. With the honeymooners' glow long since worn away and the newness of Hawai'i not powerful enough to gloss over their differences, Thalia and Tommy fought loudly and often. Neighbors on Kahawai Street complained of bitter screaming matches. Friends in the Navy reported that Thalia had bitten Tommy during an argument. Though his Navy buddies knew Tommy was no hothead, enough was enough. His fights with Thalia started to get in the way of his social obligations within the Navy. The first party they had attended in Hawai'i ended with Thalia reportedly offending each guest before consuming the better part of a half-gallon of okolehao and passing out on the kitchen floor. Her behavior had not improved over time, and Tommy finally drew the line, threatening Thalia with divorce if she did not shape up. Soon after, the couple went to a Navy party at the Ala Wai Inn, on a night that would forever change both of their lives. The night unfolded with typical drama; Thalia stirred things up at the party and then left without her husband. But Thalia would show up at home claiming she had been assaulted and raped on an isolated stretch of road. From the moment she collapsed in his arms early the morning of September 13, 1931, Tommy seemed to believe every word of her story -- even as its murky details morphed and seemed to lack evidence. In fact, he could not question her, because any blemish on Thalia's character would become a stain on his own standing. Even so, Tommy trusted the law to punish the suspects Thalia identified and right the wrong that his wife alleged had been perpetrated upon her. By December, however, when the five suspects' case resulted in a mistrial for lack of convincing evidence, the rumors that began circulating about his wife, her behavior, and her lies would threaten to ruin Tommy's military career. From Tommy's point of view, the only way to protect Thalia's character and maintain the couple's status was to convict someone of her assault. After the mistrial, both Tommy and Thalia's mother, Grace Fortescue, concluded that in order to secure a conviction they would need to take matters into their own hands and force a confession. After kidnapping and shooting suspect Joseph Kahahawai in January 1932, in what Lieutenant Massie would claim was a successful attempt to "break" Kahahawai and obtain a confession, Massie sat stunned in the back of a police car. One police officer turned to his partner, congratulating the man on a job well done. Massie asked the police officer, "Are you speaking to me?" before shaking hands with himself, pumping his own hands up and down as he said, "Thank you very much." Whether he was still under what the trial psychologists would call "shock amnesia" and "delirium with ambulatory automatism" or whether he honestly thought that the police officer was congratulating him is still a mystery. One of the naval officers who was also indicted in the killing of Kahahawai would later admit that he himself shot Kahahawai, but said it was a better defense to insinuate that the "wronged" husband had pulled the trigger. Whether it was Massie or another defendant who had been the gunman, Massie possessed a justifiable motive in the minds of the American public. He had the honor of his wife to defend. Americans generally sympathized with Tommy, and the mainland press trumpeted news of the "honor killing." The governor of Kentucky, Ruby Laffoon, seemed to justify the murder when he officially pardoned Massie. Two years after Joseph Kahahawai was killed, Thalia and Tommy Massie filed for divorce. 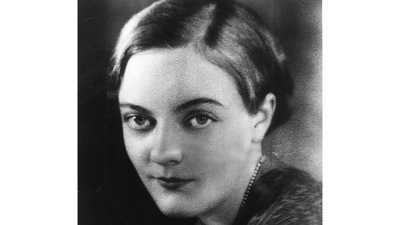 In 1937, he married Florence Storms, who made international headlines in 1938 when she was slapped by a Japanese sentry for not understanding the sentry's command. In April of 1940, Thomas Massie was admitted to St. Elizabeth's Hospital for psychiatric evaluation. In July of that year, the naval retiring board met to discuss his mental health. The board's medical representatives characterized Lieutenant Massie as manic depressive, rendering him incapacitated for active duty in the U.S. Navy. Tommy lived the rest of his life a civilian and died in 1987.